Daniel is passionate about writing as a means of communication, one that can, every so often, transcend the social divisions we live every day. He says that, as an academic, it is easy to find oneself sequestered off into an intellectual echo chamber, and for most non-academics, it is easy to be discouraged from "intellectual" engagement. When we write, we can ever so briefly retreat into ourselves and develop our most important ideas, and perhaps find a language to articulate them to others with whom we are not in dialogue in our everyday, non-writing lives. Katya is a human geography Ph.D. student in the Earth and Environmental Science Program at the CUNY Graduate Center, with an M.A. in geography from Rutgers University. Her broad interests are in economic geography and social reproduction, or the way that societies reproduce themselves across generations and either change or maintain social structures in the process. She would like to apply these concepts to studies of formal and informal education, and the creation of alternative economic systems. She is currently developing projects on agricultural education in Maine and on the solidarity economy movement of Greece. Katya is most passionate about teaching. Prior to attending graduate school, she worked at an educational research and training organization that supported the Boston Public Schools. 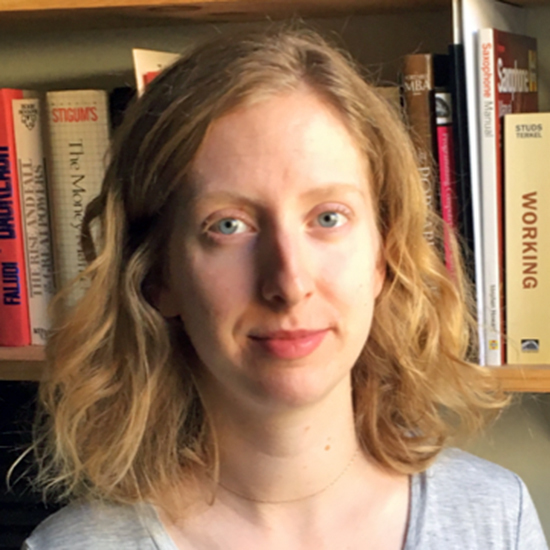 Erin Cully is a history Ph.D. candidate at the CUNY Graduate Center, interested in political economy and the history of global capitalism. Her dissertation research focuses on U.S. banking and finance in the late 20th century. For the past three years she has taught American history at Brooklyn College. 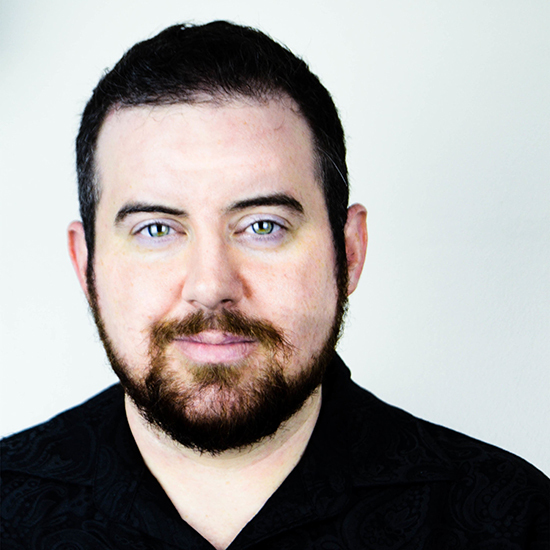 Kristofer Matthias Eckelhoff is a transgender singer (classical/musical theater) and musicologist who transitioned after over a decade of singing professionally as a lirico-spinto soprano. He has performed in the United States, Germany, and France, and has received several national and international scholarships and fellowships to support his performance and research. He meticulously documented his own vocal transition and now trains other TGNC singers through his private, sliding-scale voice studio. He regularly presents on transgender-specific topics, most recently at the Philly Trans Wellness Conference, the largest transgender gathering in the world. 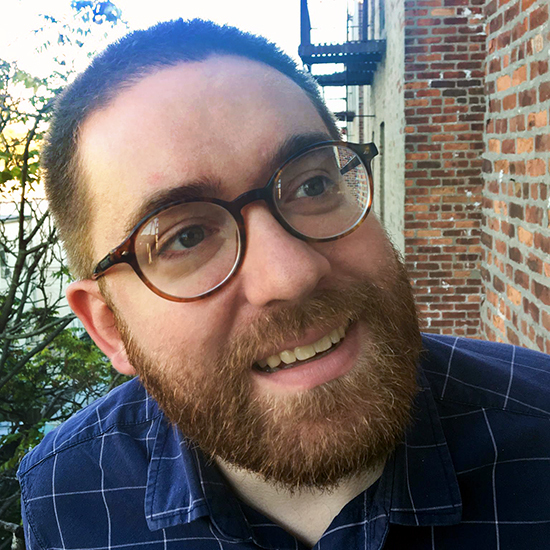 Kristofer is currently finishing a Ph.D. in musicology at the CUNY Graduate Center and teaches music history and theory at the Brooklyn College Conservatory of Music. He holds a bachelor's and a master's degree in vocal performance and a master's degree in music history. He is writing his dissertation on voice and gender perception, focusing on transgender performance history in Berlin and is also developing a transgender-inclusive vocal pedagogy to better serve TGNC singers. His community work includes making quality music education accessible to the public, and through his teaching practice, both within and outside of the academy, he advocates for decolonizing the way we teach music. In addition to teaching, he has resumed his performance career, performing on recitals and as a regular cast member with Trans Voices Cabaret. Shawn earned her B.A. from Columbia University and her M.A. from the University of Chicago. 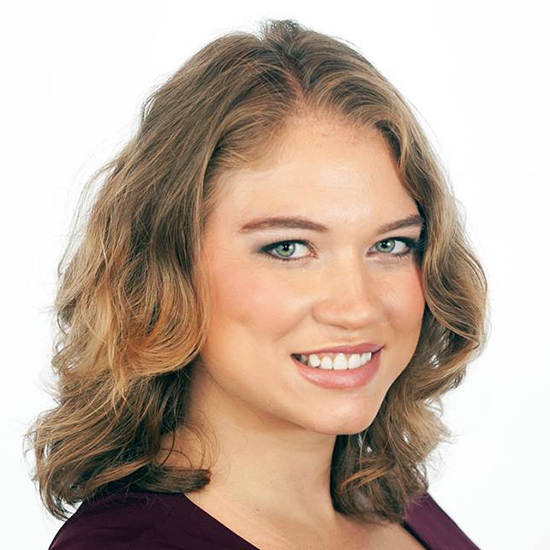 She is a doctoral candidate in the Behavioral and Cognitive Neuroscience Program, researching emotion recognition and altruistic decision-making. She has taught Experimental Psychology and Cognitive Development at Brooklyn College. Alexis Rodda is a classically trained soprano described by New York Classical Review as having "a lovely voice, full of color and body in every register." She attended Princeton University (B.A.) and Mannes College (M.M. ), and currently attends the CUNY Graduate Center as a Five-Year Fellowship recipient and doctoral candidate. Most recently, she won a grant, the Elebash Award, to travel to Munich and explore the works of exiled Austrian composer Egon Lustgarten at the Lahr von Leitis Archive. A strong proponent of new music, she premiered four new works in the past several years, including the leading role in a full-length opera, A Taste of Damnation, by Avner Finberg, and has developed a new operatic libretto with best-selling author Cari Luna based on her award-winning novel, The Revolution of Every Day. Upcoming operatic roles include Miss Jessel (Turn of the Screw). Previous operatic roles include Agathe (Der Freischuetz), Second Lady (Die Zauberflöte), Hanna (The Merry Widow), Rosalinde (Die Fledermaus), Nedda (I Pagliacci), Nora/Alice (She, After), The Witch (Hansel und Gretel), Berta (Il Barbiere di Siviglia), Mimi (La Bohème), Genovieffa (Suor Angelica), and Penelope (Il Ritorno d'Ulisse in Patria). At Princeton, she was a Lewis Center for the Arts grant winner to create and sing a new opera by composer Maxwell Mamon, Rosaleen, which had its premiere in Richardson Auditorium. She was a 2013 Boston Metropolitan Opera National Council District Winner and Regional Finalist, a 2014 NYC Metropolitan Opera National Council Encouragement Award Winner, and a 2014 Elebash Grant Winner. She was a 2016 Serge & Olga Koussevitsky Young Artist Award Finalist and a Violetta DuPont Competition Encouragement Award Winner. She continues her voice studies with Arthur Levy and Meagan Miller. Additionally, she is a professional singer at St. Patrick's Cathedral in New York. Alexis also has an active voice and piano studio in the New York City area. 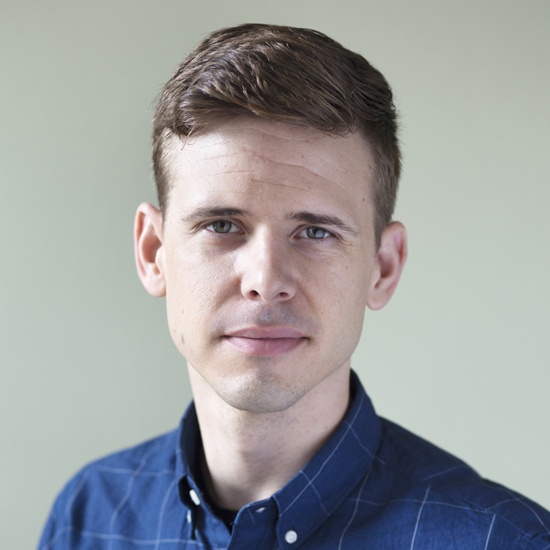 Troy Simpson is a doctoral candidate in the in the Environmental Psychology Program at the CUNY Graduate Center and a founding member of the User Design Information Group, a research sub-group of the Center for Human Environments. His research interests include human-environment relationships, largely in the contexts of sustainability initiatives and public space, as well as the application of social science research methods to design processes. Troy's research focuses on the digital technification of public spaces. Previously, he conducted research at the Center for Research on Environmental Decisions at Columbia University's Earth Institute, and he worked as a green building and policy adviser in the nonprofit environmental sector. Troy is a LEED-Accredited Professional and holds a B.S. in psychology and political science from Santa Clara University and an M.A. from Columbia University's Graduate School of Arts and Sciences, Department of Earth and Environmental Sciences. 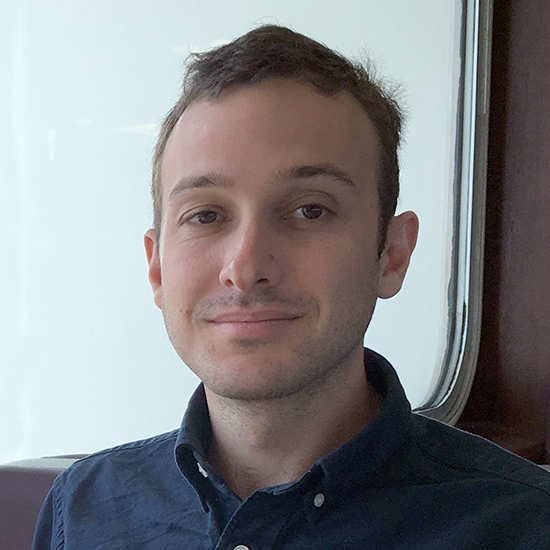 Jesse is in the fifth year of his Ph.D., studying philosophy at the CUNY Graduate Center. He is particularly interested in anti-authoritarian pedagogy and views writing as a tool for developing a viewpoint and defending it in the public sphere. When he isn't doing academic work, he likes to rock climb and eat dollar-a-slice pizza. Lynne Stillings is a Ph.D. candidate in ethnomusicology with a certificate in Africana studies at the CUNY Graduate Center. 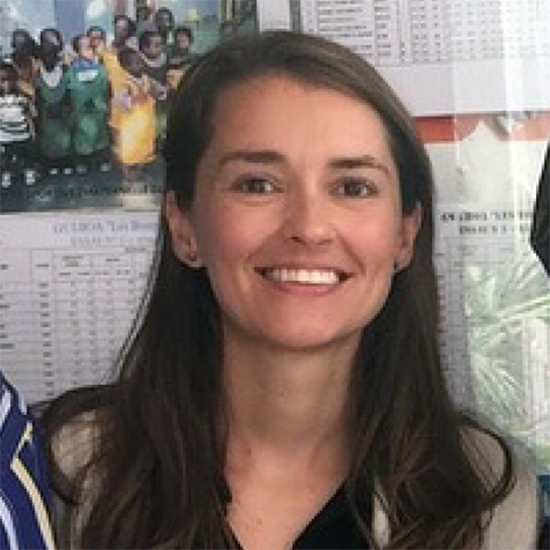 Her dissertation research is on children's and youth music and children's rights in Senegal, having previously worked on similar topics in Madagascar and Indonesia. At Brooklyn College she has taught Music: Its Language, Culture and History as well as Music of the World's People.